Disabled entrance and exit also available. It has capacity is for 90 seated and 110 standing. 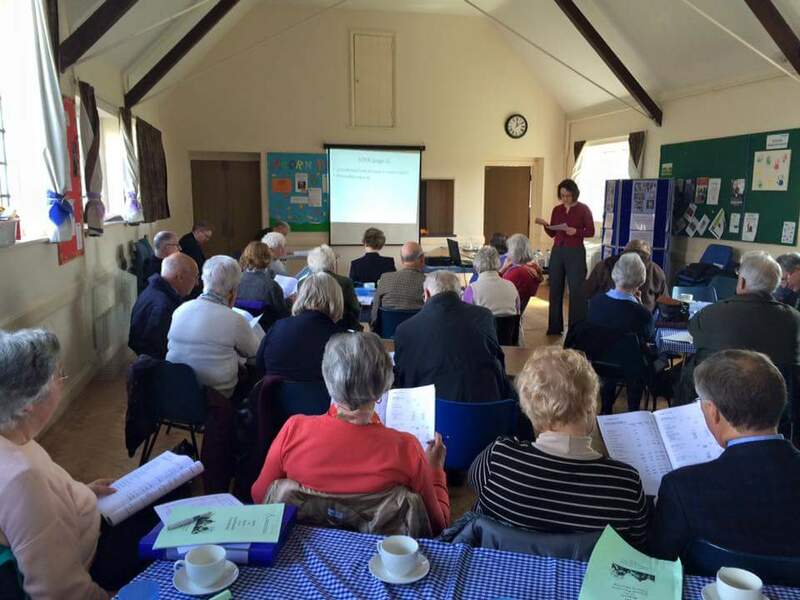 The Church Hall being used for a meeting with presentation. The Church Hall set up for a formal dinner. Click here to find out more or register interest.